Adorama has the Dell SE2717HR 27" Full HD IPS LED Monitor Sale on sale for $109.00 after $30 mail in rebate. Free Shipping. Tax in NJ, NY. $139.99 at amazon. Rated 4.2 out of 5. 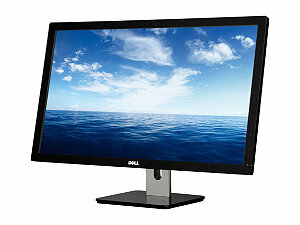 The Dell SE2717HR 27" monitor boosts superior viewing angles and color with its 6-bit In-Plane-Switching (IPS). IPS offers users wider viewing angles and bolder colors by allowing more light to pass through the panel.